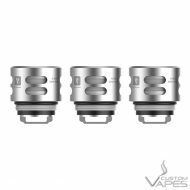 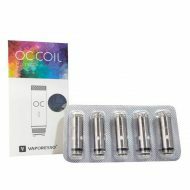 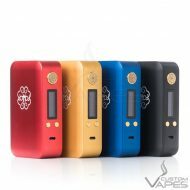 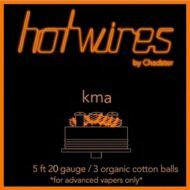 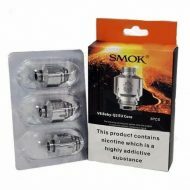 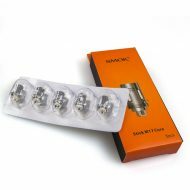 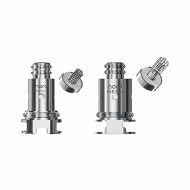 A pack of 5 replacement coils for the Smok Stick M17 device. 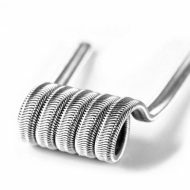 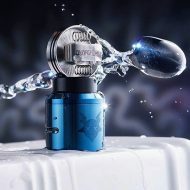 Smooth airflow and great flavour. 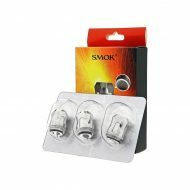 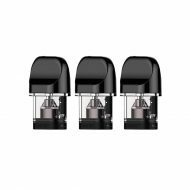 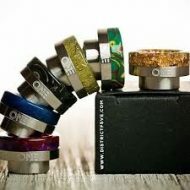 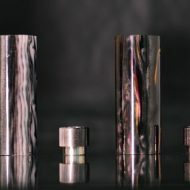 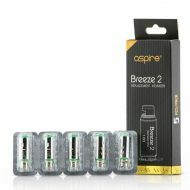 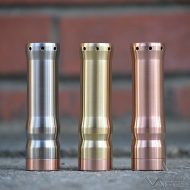 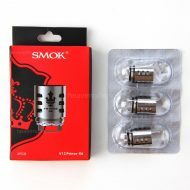 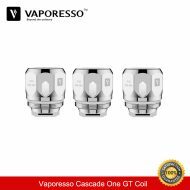 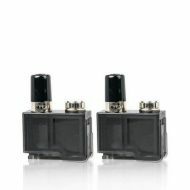 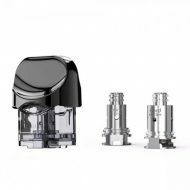 A pack of 3 replacement coils for the Smok Prince V12 Tank.